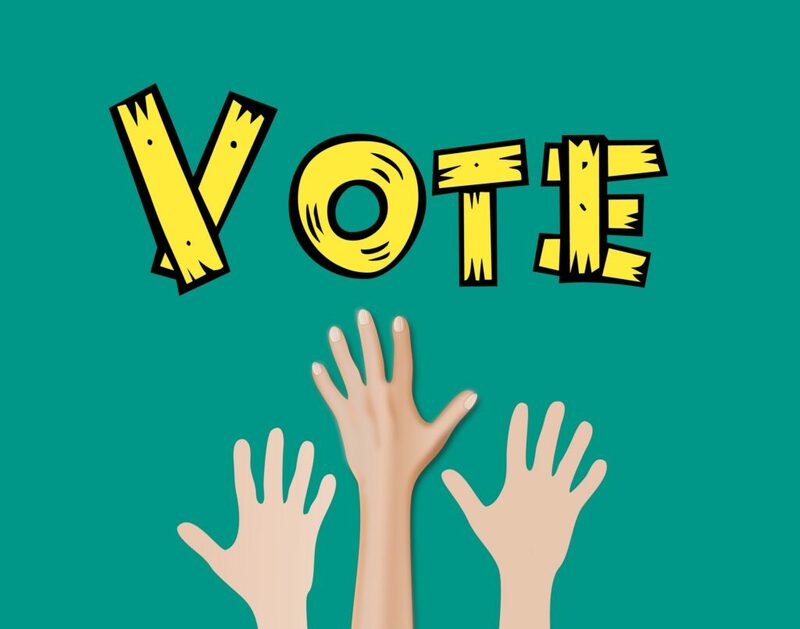 EMCY, as an international organisation that works within Europe, would like to enhance the importance of the European Parliament elections (23-26th May 2019) and to invite every European citizen to vote and to take part in the change. After the last elections in 2014, the ones coming up this year are a great opportunity to improve Europe, to start significant changes for the close future on a large European scale. Being in such a large community of states, a lot can be done in all the sectors that Europe involves, such as economics, security, employment, migration, climate change and also culture. Especially the cultural sector has been reinforced by new projects and a larger budget. EMCY, which works in particular, in this field promoting young musicians and classical music all over the world, could benefit from the support of the european programmes and would wish for some more of this cultural programs to be established in the following years. For this reason, we invite all our readers – once again – to take action and be part of the change for a better future, for a better Europe. For more information check the European Parliament website at this link. Also the European Music Council has a proper page where you can learn some important information at this link.